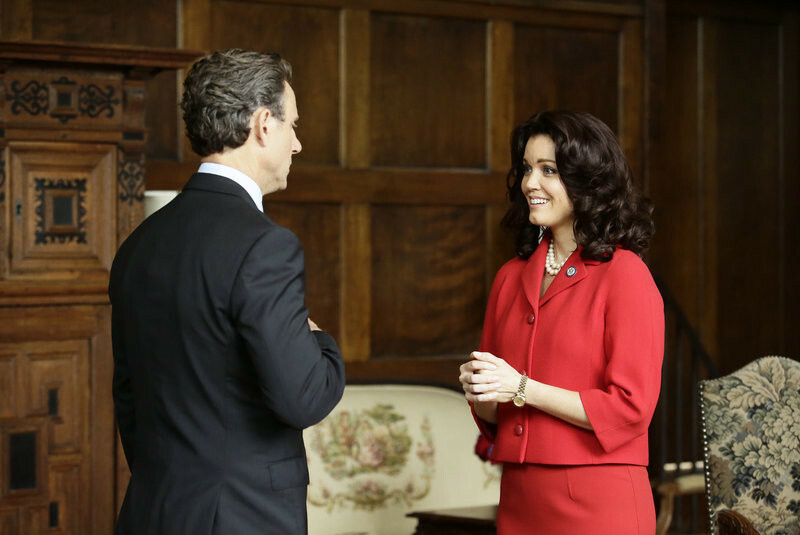 In the Scandal Season 5 premiere "Heavy Is the Hand," which originally airs September 24, 2015, Olivia and Fitz are back together again and enjoying every scandalous moment together while Cyrus, Mellie and Huck are all still dealing with the aftermath of helping Command. Meanwhile, when a visit from the Queen of Caldonia and her family turns into a tragedy, Olivia is hired to make sure the Royal family’s private life stays private. 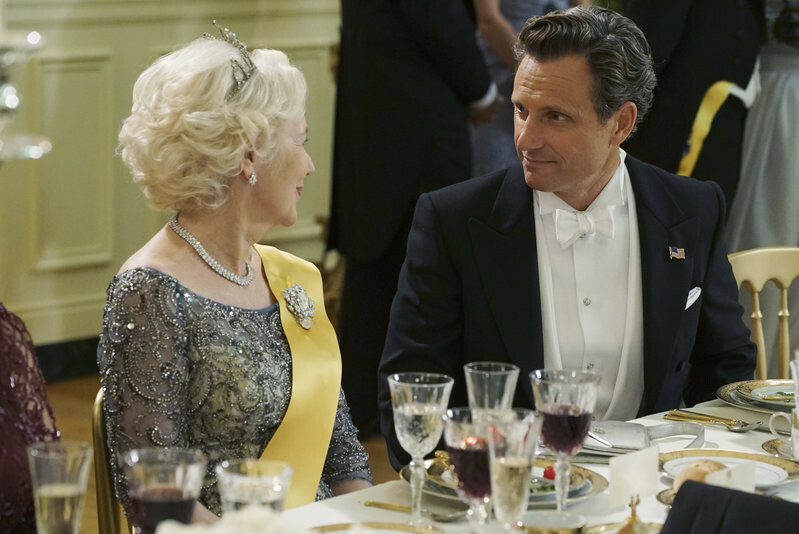 Check back later for video sneak peeks -- and see photos straight from the season premiere below! 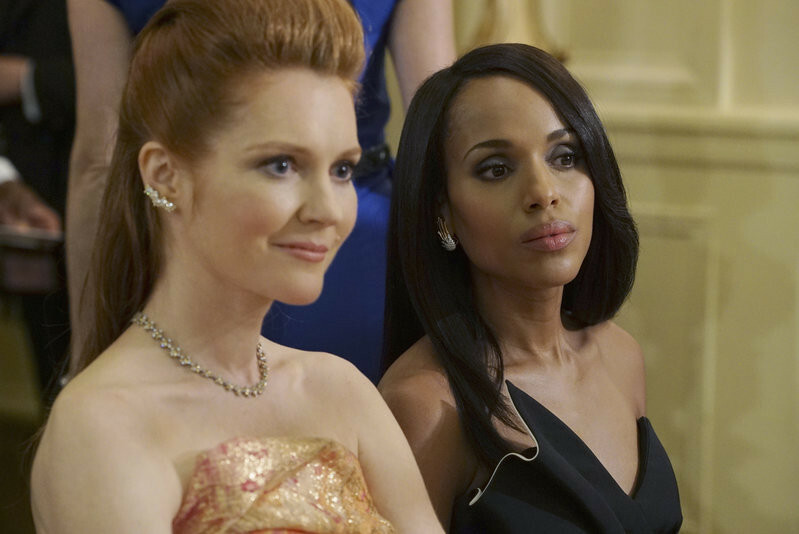 Catch up on all of Season 4 right here and tune in to the must-see Scandal season premiere THURSDAY SEPT 24 9|8c.